Shared Problems. Shared Dreams. Shared Goals. Help Nuba was created by Rabbi David Kaufman in April of 2012 in order to promote awareness of the crisis in the Nuba Mountain region of Sudan and to elevate awareness of news about Darfur as well as related events in South Sudan. Help Nuba is led by a group that includes members of the Nuba Mountain, Darfur, and South Sudanese communities in the United States and around the world and works with Act for Sudan, United to End Genocide, and other organizations and individuals local, national, and international to raise awareness about the ongoing crises in Sudan and South Sudan. 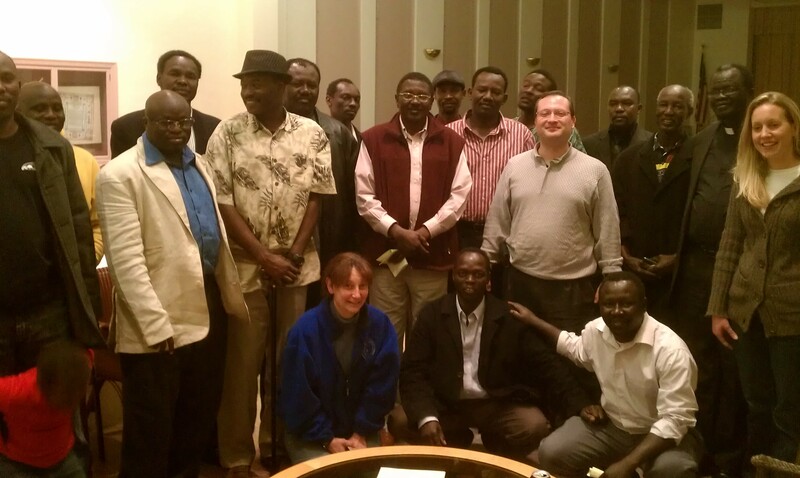 Help Nuba is co-chaired by Rabbi Kaufman and Kristen Anderson, the 2011 Carl Wilkens Fellow at United to End Genocide. An Executive Council is currently in the process of formation and will include representatives of the Nuba Mountain, Darfur, and South Sudanese diasporas.